Steve “Jobs” is the movie du jour and somehow we made it through the entire episode without making one “blow” joke. Maturity? Restraint? A missed opportunity? It raises intriguing questions indeed. In addition to discussing the latest from Aaron Sorkin, we also give you our thoughts on the new Star Wars trailer. 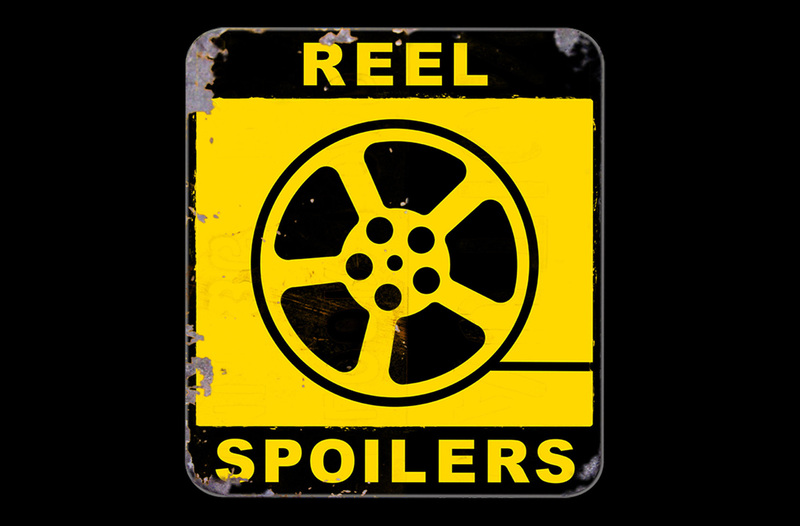 Download Reel Spoilers Episode 130.